The green world group, as a transnational group of family, can¡¯t develop so fast without the attention and support of the colleagues from all walks of life. We have long sympathized with the aims of health career and gained many achievements in the society. 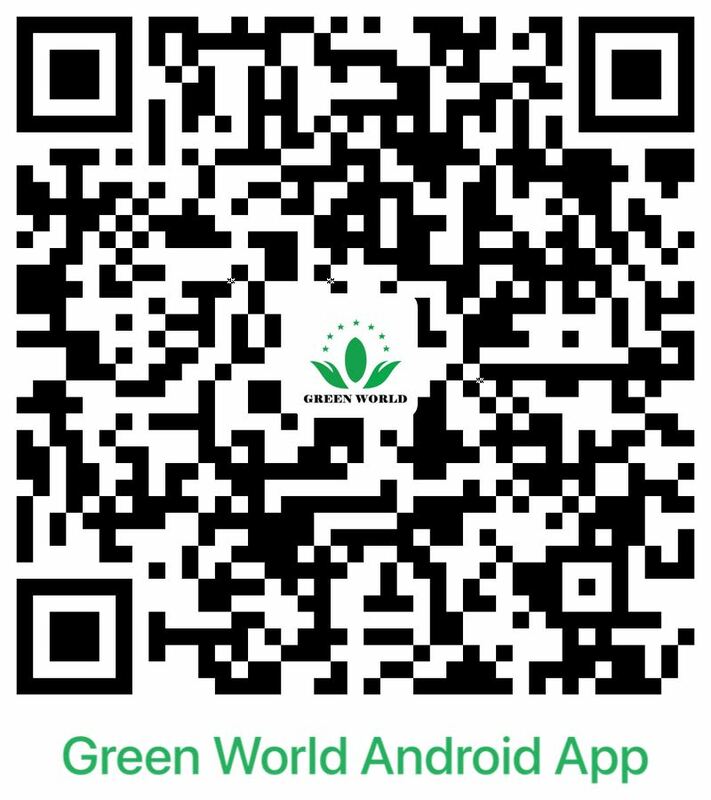 Under the lead of Chairman Li Deming, the green world has gotten the title ¡¡ãthe top ten brand name product in the Asian and pacific regions¡¡À. After that, the green world has attained quiet great progress in Africa. Brand effect, market share have been promoted and expanded day by day, at the same time, our franchiser teams have been enlarged, in which there are many new franchiser, madam NAGOZI is the representative. In September, 2007, madam NAGOZI join in the green world group family. Having considered the compensation plan and company profiles, she determines to join in green world group. Madam NAGOZI cherishes the opportunity to work for green world group. In two month of becoming franchiser, she makes her star 6 with excellent achievements and goes for her first international trip as a franchiser and witnesses the grand opening of the South Africa¡¯s car award by green world. Madam NAGOZI joins in it. These are all the reward and encouragement of Madam NAGOZI for her achievements. 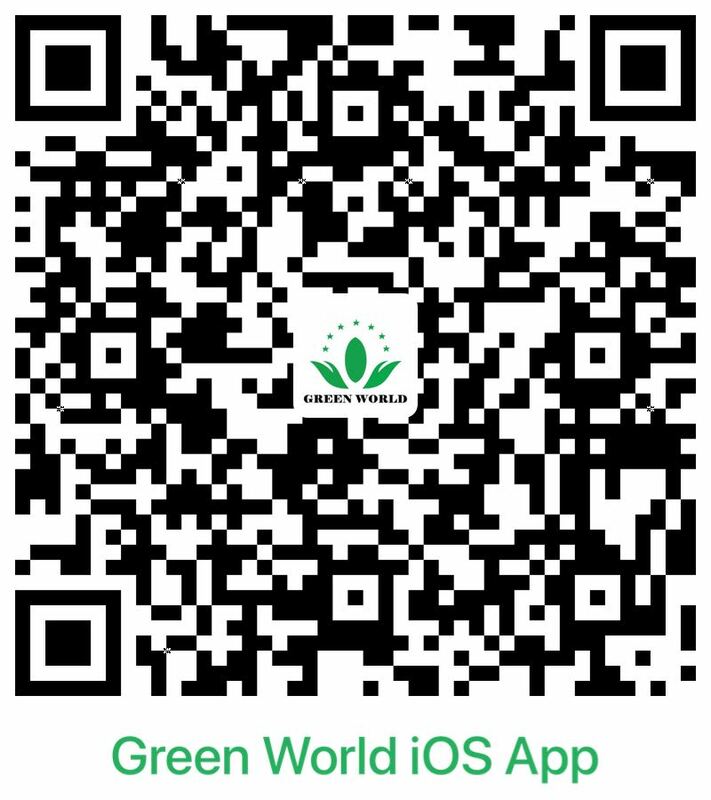 All these render her the attention and encouragement from Chairman Li Deming and the colleagues of green world. 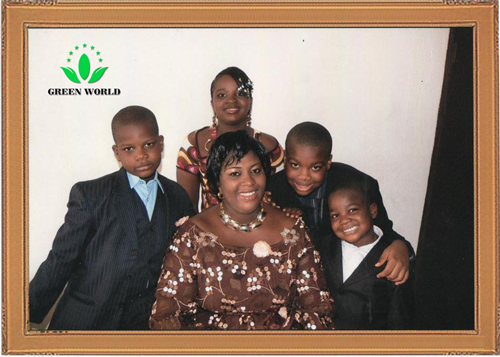 Green world group brings the herbal health care products to the Africa people, all of which maintain her confidence and passion to green world. After Madam NAGOZI gains the star 2 manager level and a big car (jeep) reward in February, 2009, she consistently encourages the underlines and gives seminars at her own instance. Her efforts bring her the summit in the green world group. Madam NAGOZI reaches the star 3 management level and her success provides the Nigeria market of green world with boundless vital force and promise. She is the first management level in Nigeria. President Li Deming expresses her support and congratulations to Madam NAGOZI for her achievements and gives her reward of house fund. According to the impact of her success, many more franchisers in Africa have attained great success in spreading the products and share health experience. In order to achieve our promise to the franchiser in Africa, we are more convinced with the brand inspirit of the green world ¡¡ãHealth Centered Always be Honest¡¡À. This means perfect and excellent and our confidence to make our products have perfect quality. In the aspect of research and development of products, product orientation, production flow and package design, we pursuit our brand inspirits and render our customer the feeling of goodliness not just physically but also psychologically. With the firs level products and incentive system, the green world group helps the African realize their dream of health and affluence.